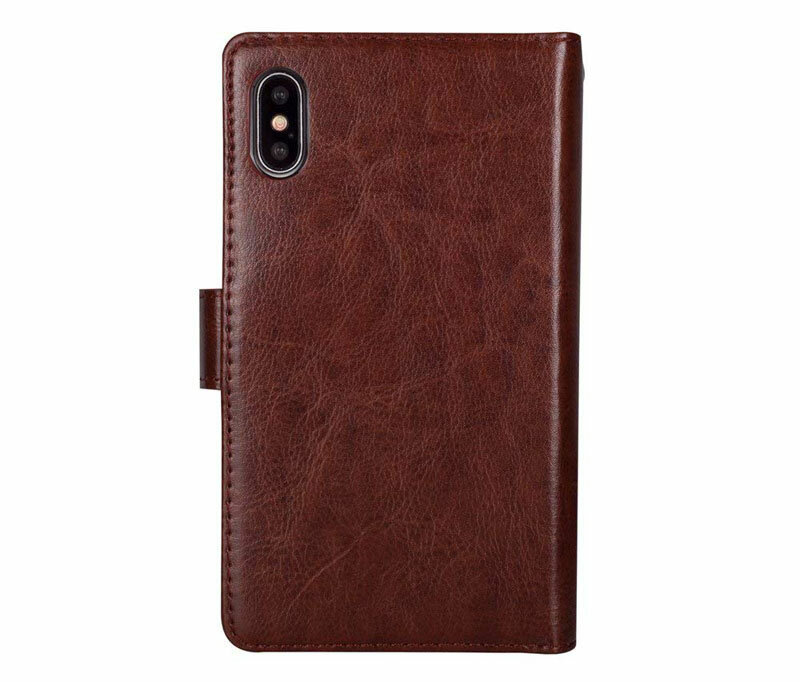 Free Shipping, Buy Genuine Original BRG iPhone X Detachable 2 in 1 Multi-functional Wallet Case With 9 Card Slot at Casemecase.com. – It Can hold 9 CARDS. 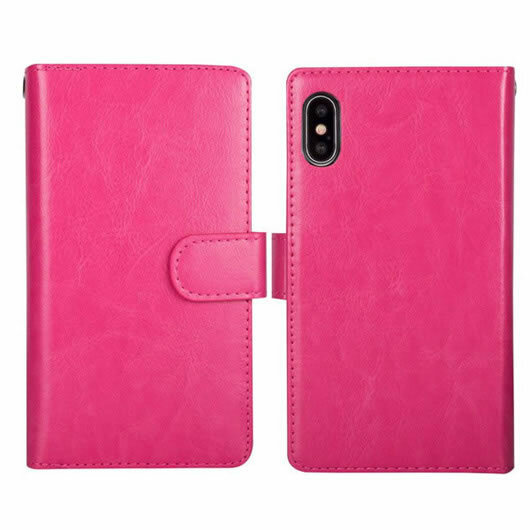 Wallet Phone case match wrist band Simple / stylish. – Ideal personaility expressive accessory, you also can send your any friends as a gift. It Can hold 9 CARDS. 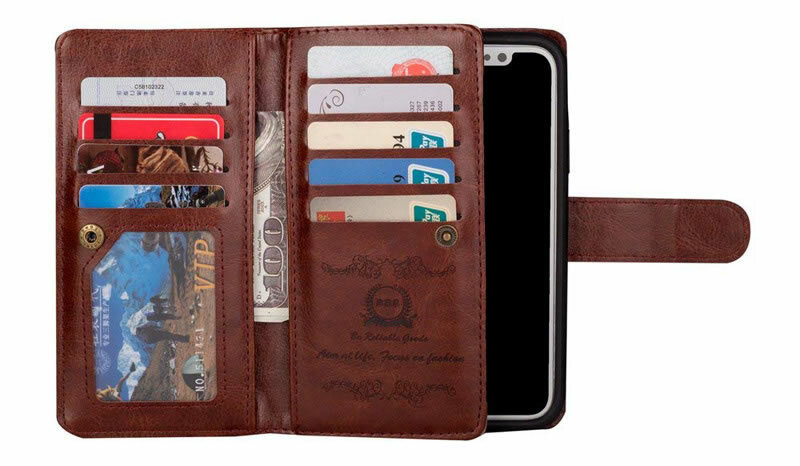 Wallet Phone case match wrist band Simple / stylish /very go to the lavatory. 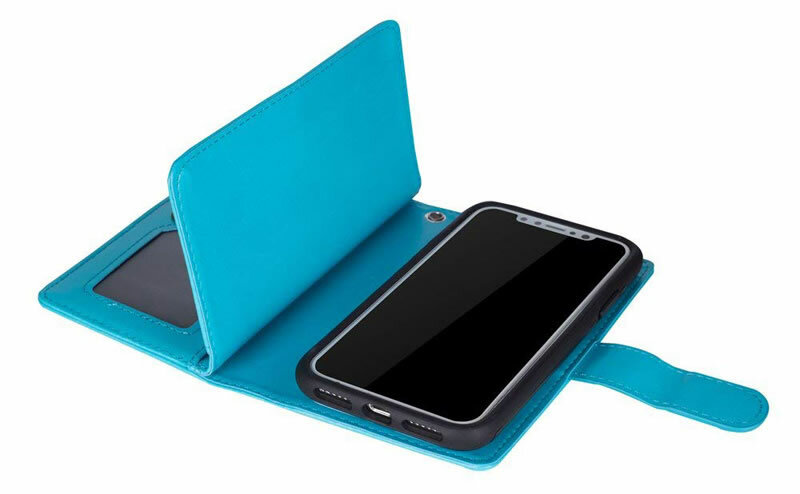 Wallet Case Folio was Made of High Quality Synthetic Leather and Updated TPU inner Case to hold the device, keep your phone anti scratch/slip. 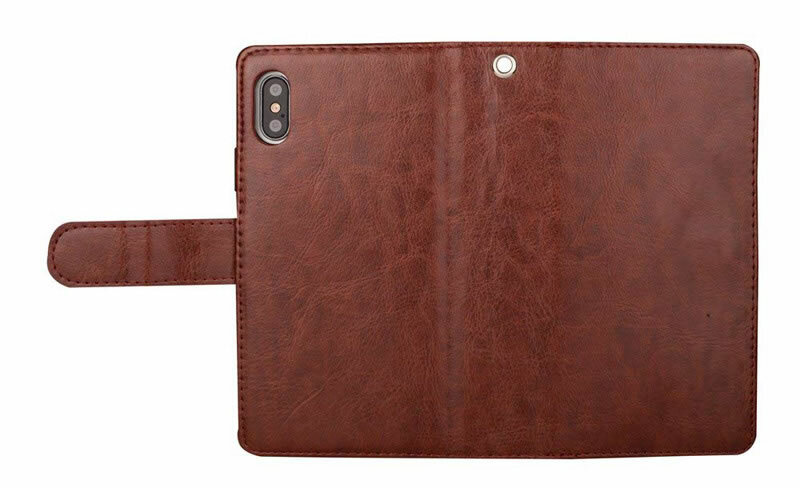 This innovative durable design is also great for people on the go who are looking for extra convenience. If you need to travel light, you can detach the case from the rest of the wallet. 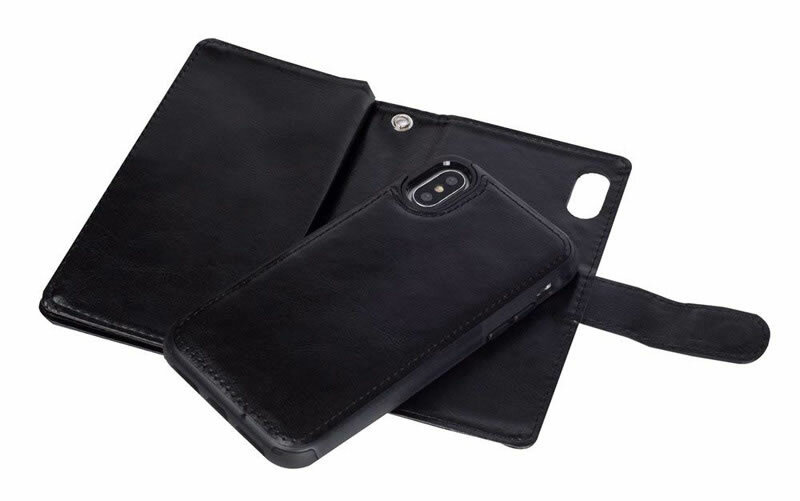 This folio wallet case is secured with a protective magnetic closure strap which provides shock absorption and helps prevent your screen from getting scratched or damaged when the case is closed. Precise cutting allows easy access to all buttons, ports, and features. It fits your smartphone.